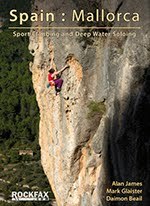 DWSWORLD - PSICOBLOC: New Mallorca Rockfax - Sport Climbing and Deep Water Soloing. 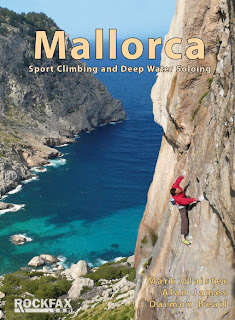 New Mallorca Rockfax - Sport Climbing and Deep Water Soloing. The Mallorca Rockfax is now available for pre-orders with one of our customary special offers. All orders placed before 7 March will get the book for £20.95 with free delivery within the UK (RRP £24.95). Books will be delivered in the week after 7 March. The book is the 6th Rockfax publication to the island and by the far the biggest and best. At 304 pages - up from 176 last time - it is a substantial new edition with 7 new sport crags and plenty of expanded information for the existing crags. Most of the crags have completely new photo-topos, maps and action photographs. 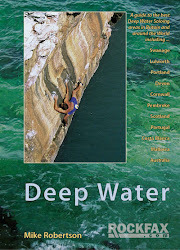 As an added bonus we have also got a full deep water soloing guide for this increasingly popular branch of the sport. 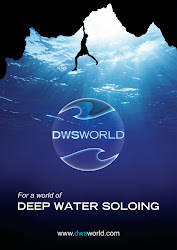 The DWS coverage focuses mainly on the east coast crags with a couple of other areas thrown in. The book is being printed in February and will be available in the week beginning 7 March. UK specialist outdoor retailers should get their stock for the weekend of 12 March. Non-specialist retailers, particularly web-based, will not have copies for several weeks and probably never actually hold any stock despite what their web site may say. For further information and advanced ordering head to the Rockfax page here.